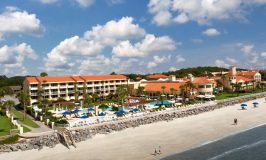 The Omni Amelia Island Plantation Resort offers a luxurious beachfront escape off the eastern coast of Florida. 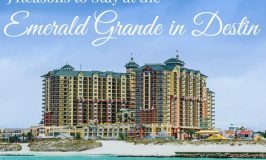 With over 400 rooms offering stunning views of the Atlantic Ocean, the largest multi-tiered pool deck in northeast Florida, full-service spas, on-site shopping, nine restaurants and a variety of family-friendly activities, this resort is perfect for your next family vacation. Each of the rooms offers amenities you would expect at any resort but, as with all other Omni resorts, the Omni Amelia Island Plantation Resort takes it a step further for a truly luxurious experience. Every room faces the ocean with a private balcony or patio, the perfect place to enjoy a cup of the premium coffee provided. All rooms include high-end, exclusive skin care products, an HDTV with cable channels, iHome radio clocks, on-demand movies and Wifi. While the rooms themselves offer a relaxing setting, you probably won’t want to spend much time in them with so many other activities on-site. Enjoy being pampered at the full-service spa. You can relax knowing each product used is free from harsh and harmful chemicals. Spa services include massages, facial, manicure, pedicures and more. No family vacation is complete without a dip in the pool and Omni’s two magnificent pools will not disappoint. Each pool offers an ocean view as well as pool-side dining and tiered lounge seating. Next to the family pool, you can find the splash park that is perfect for toddlers and small children. If you are craving some adult time, you can also relax in the adult only infinity pool, located on the second floor, this pool offers sweeping views of the ocean as well as a calming environment for you to relax and unwind. 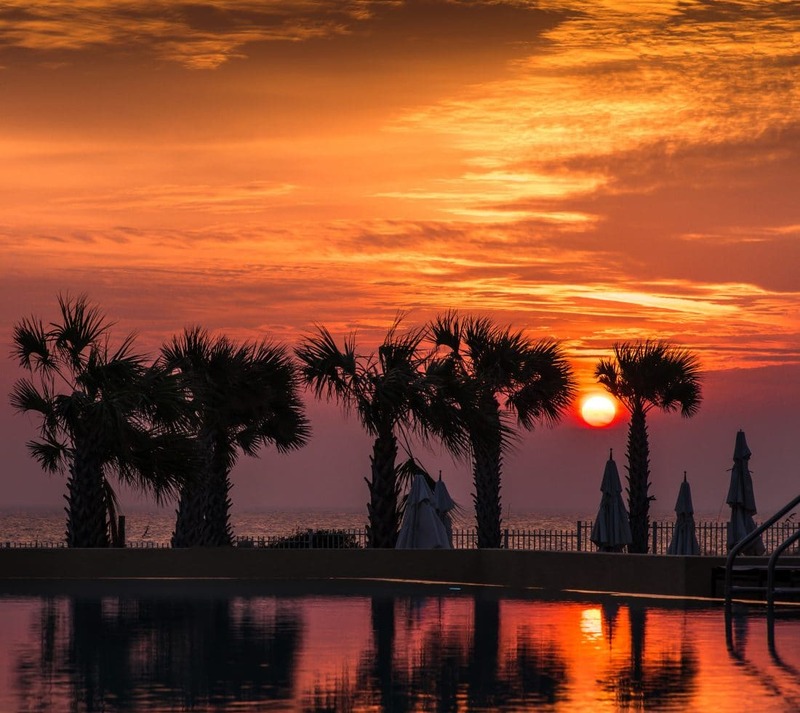 If you can pull yourself away from the pool, the Omni Amelia Island Plantation Resort offers several ways to see the island. At Amelia’s Wheels you can rent bicycles, Island Hoppers (golf cars), jogging strollers and other modes of transportation for exploring points of interest like Aury Island, Drummond Point Park, and Walker’s Landing or join one of several Segway™ tour options. 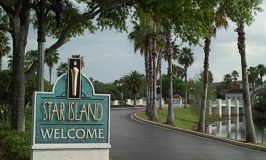 The nature center is home to several rescued animals and offers exciting guided tours, including segway, kayak and paddle boarding experiences. 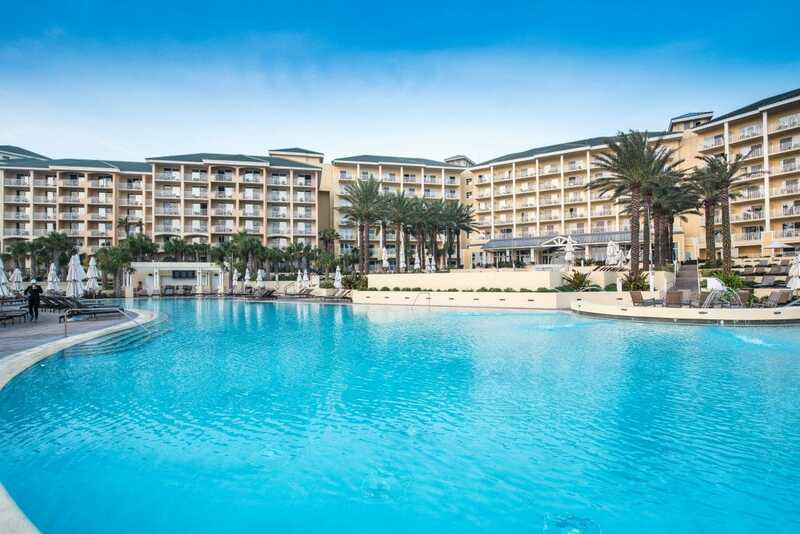 While kids can enjoy many of the options above – or at least kids over the age of 8 – the Omni Amelia Island Plantation Resort offers special activities just for the kids. Camp Amelia is designed to give guests 4-12 their own unforgettable experience with interactive excursions on daily topics ranging from turtles to the sun every Saturday and Sunday. Older kids and teenagers (ages 9-15) have their own separate lounge area where they’re free to hang out and make friends playing video games, foosball, or air hockey. 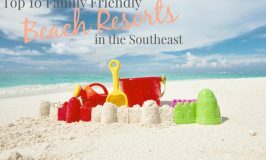 Just for Families offers afternoon and evening activities like family game night and beach bonfires throughout the resort. 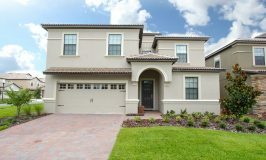 Make to ask for the Just for Families schedule upon arrival as the times change based on the season. Of course, family time is not limited to these activities – they’re just a good place to start. 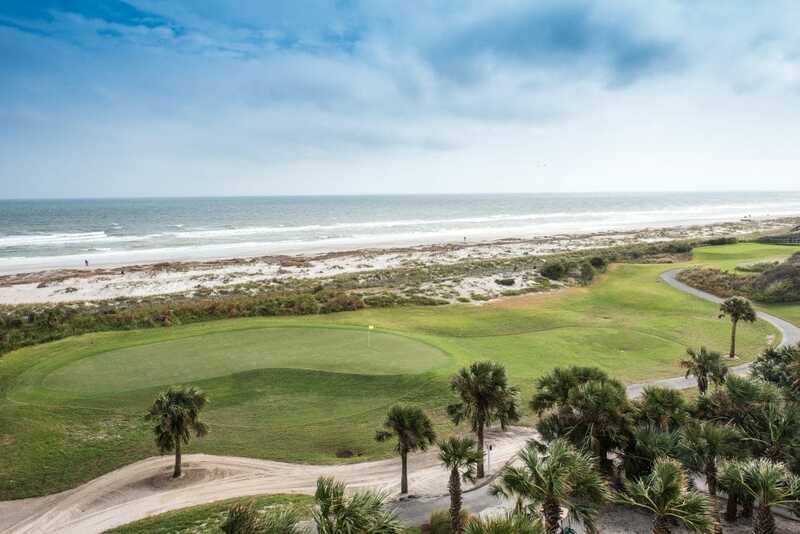 Omni Amelia Island plantation is home to 3 championship golf courses and was recently named in the top 121 golf courses in the world by Conde Naste Traveler. They offer an onsite golf pro shop, private instruction, equipment rentals, customized gifts and an extensive collection of golf accessories and sportswear. If it’s too chilly to swim or you’ve had enough time in the sun, head over to the Heron’s Cove Adventure Golf Course. Located underneath a beautiful canopy of live oaks, this family favorite features 18 nautically themed holes and is sure to spur on some friendly family competition! Perhaps one of the best parts of vacation for most moms is not cooking for my family! Thankfully Omni Amelia Island Plantation Resort is known for offering some of the best culinary experiences in Florida and offers and astounding eleven dining options available to choose from. These include Bob’s Steak and Chop House with its prime steaks and drinks, Oceanside, the perfect place for casual dining during the day. Enjoy seafood, wine and spectacular views at Verandah. If you’re specifically looking for a good drink, Falcon’s Nest offers the best cocktail hour and you can’t beat time spent at the Rum + Tequila Experience. 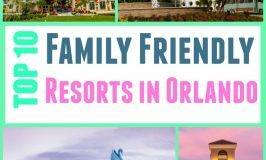 If you’re planning a luxury family vacation (it’s not an oxymoron, I swear), the Omni Amelia Island Plantation Resort is one of the best options in northeast Florida. 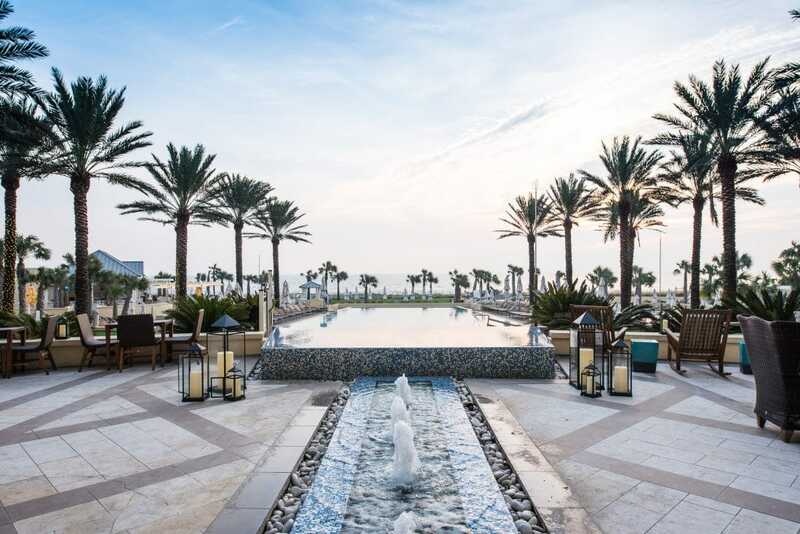 Whether you’re staying for a weekend or week, Omni Amelia Island is the perfect place to find a balance between relaxation and hands-on and fun family time.